Approximately one million people in a viewing area that includes counties in Tennessee, Georgia, Alabama, and North Carolina regularly receive the finest in television broadcasting services through three stations based in Chattanooga. Those viewers have learned to program their remotes to WTVC NewsChannel 9 (Chattanooga’s ABC affiliate); WTVC 9.2, or Fox Chattanooga (a Fox affiliate), and WFLI-TV, or The CW Chattanooga (a CW affiliate) for the most timely and accurate news, weather, sports, and entertainment programming. 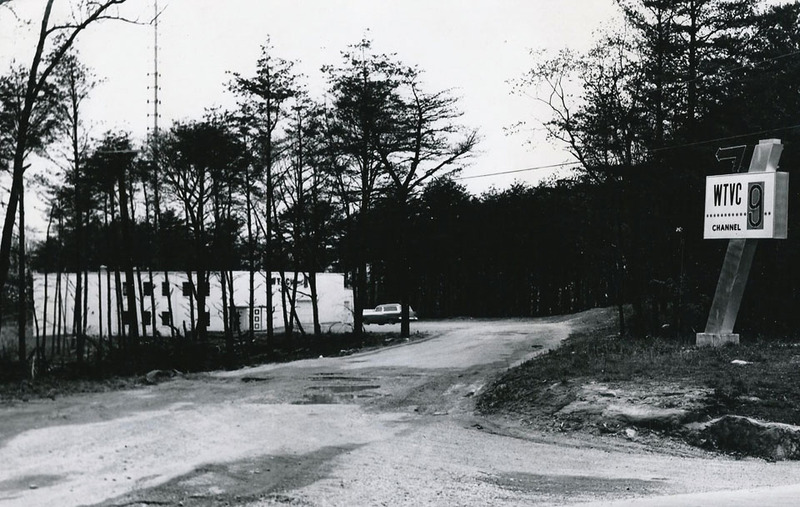 The first WTVC studio on Signal Mountain does not compare with today’s state-of-the-art facility. 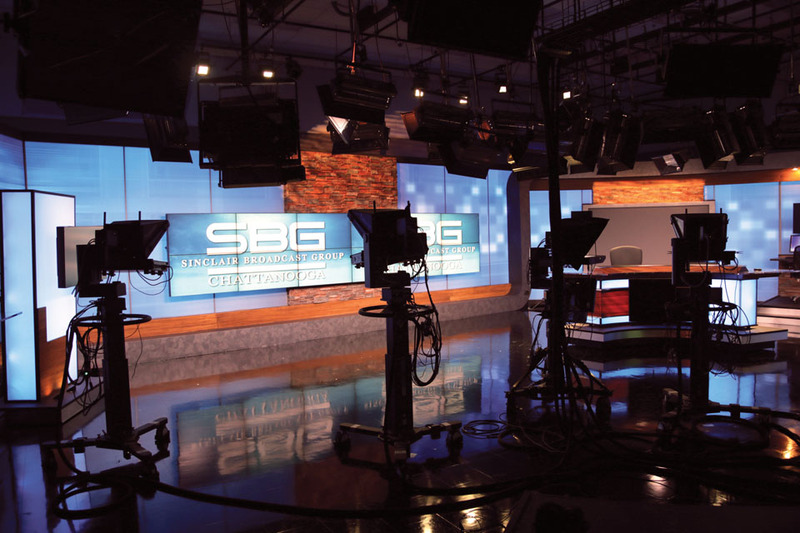 The three stations are part of the Sinclair Broadcast Group family, one of the largest broadcast television companies in the U.S. with a presence in 81 U.S. markets with 173 television stations and 514 channels. Founded in 1958 by media visionary Julian Sinclair Smith and operated today by his four sons, Sinclair Broadcast has been at the vanguard of the evolution of radio and television broadcasting. The company has emerged not only as the leading industry consolidator, but also as one of the most diversified broadcasters in the country and a leading technological innovator. Its successful platforms have been recognized for the excellence of their local news content creation. Continuing that legacy of excellence, Sinclair Broadcast began its presence in the Chattanooga region with the acquisition of WTVC in 2012. The Fox affiliation and WFLI were added three years later to the cluster of stations serving the Chattanooga market. The management team leading the more than 120 dedicated professionals at Sinclair Broadcast Group, Chattanooga clearly understands the options available to consumers today for accessing local, national, and international news. Our increasingly digital world has seen the methods for consuming news change over time from newspapers to television, internet, and computers. With a constant ear to the ground for monitoring the latest trends in the industry, those professionals understand the importance of a Pew Research Center survey revealing that in this era of intense competition and numerous online alternatives, local broadcast television remains the leading source for news consumption. 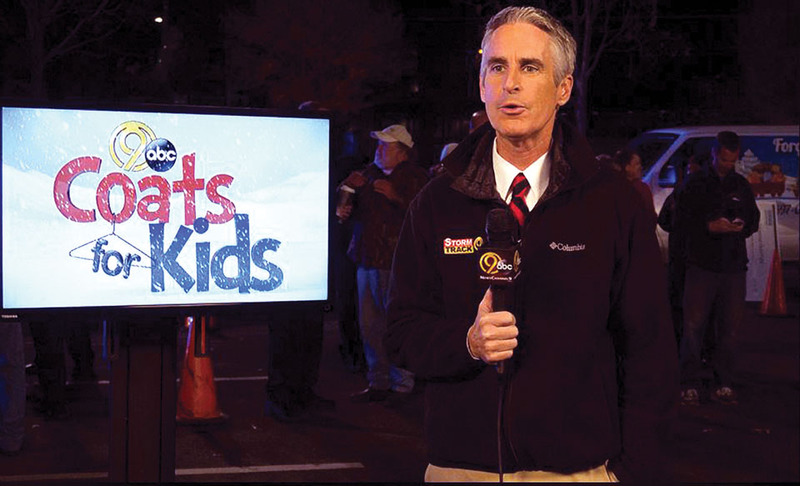 Meteorologist David Glenn attending the annual Coats For Kids event benefitting the Forgotten Child Fund. Trust. Local stations are part of the community and have established a level of credibility among viewers in the area. Local broadcasters have earned that trust and the respect of people seeking to stay abreast of latest events. Convenience. Viewers are able to catch up on local news with minimal effort via local TV news broadcasts. Television does not require searching, reading, or any active effort on the viewer’s part other than pressing a button to turn the TV on and changing the channel to their favorite local news broadcast. Live and Local. Viewers have become accustomed to turning on their television sets and getting the latest news specific to their area. Local stories can be difficult to find online in a timely manner, especially live, local breaking news. Viewers that want to know what is happening in their neighborhood tune in to local news on the television. News, such as weather conditions and traffic reports, is much easier to view by watching local TV with live traffic cameras than having to search online before the viewer rushes out the door in the morning. Long recognized as the leader in local news broadcasting, WTVC NewsChannel 9 has been serving the viewers of southeast Tennessee and northern Georgia since February 1958. Sinclair Broadcast saw the importance of the station and the potential of its market area. As part of its efforts to increase its presence in markets nationwide, Sinclair seized the opportunity to acquire the station in 2012 and added WTVC to its roster of stations that year. The primary broadcast facility is located off Highway 153 and Highway 58. The location also serves as a master control hub for Sinclair stations in Myrtle Beach, South Carolina; Savannah, Georgia; and Greensboro, North Carolina. 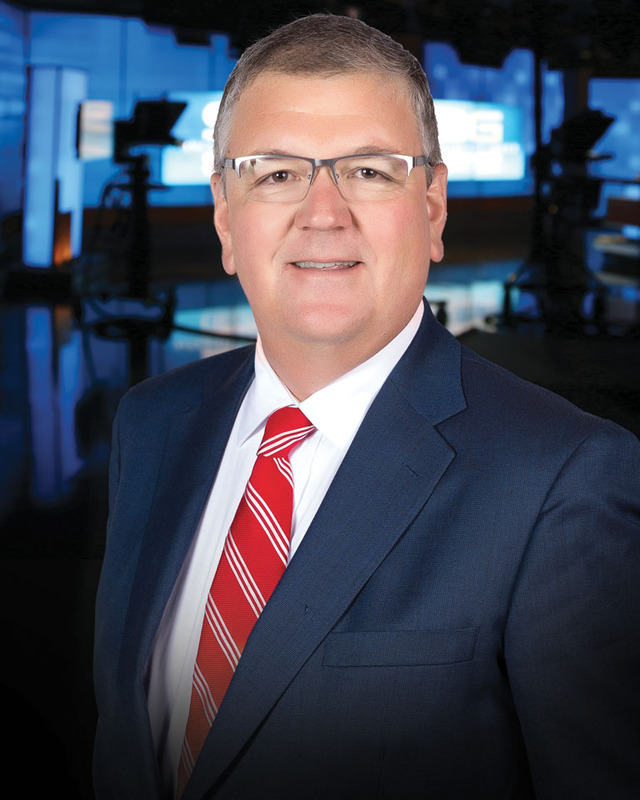 As a member of the Sinclair family of media outlets, WTVC NewsChannel 9 has become the top rated television station in the Chattanooga market, the 89th largest television market in the U.S. It has reached this pinnacle by providing unique local content production for traditional and digital media. Its accurate, hard-hitting news broadcasts highlight events impacting the Chattanooga region as well as around the globe. Currently, WTVC airs 31 hours of news each week. That includes five hours and 30 minutes each weekday, and three hours on weekends. In the event of special sports coverage overlapping news time, the station streams a live newscast on its website. The Storm Track 9 weather team relies on the latest technology to provide everything from interactive radar to regional maps and storm tracking in real time. These features allow viewers to make plans for outdoor events as well as warning them in the event of severe weather. NewsChannel 9 Traffic Tracker provides traffic updates for drivers on their way to and from work. 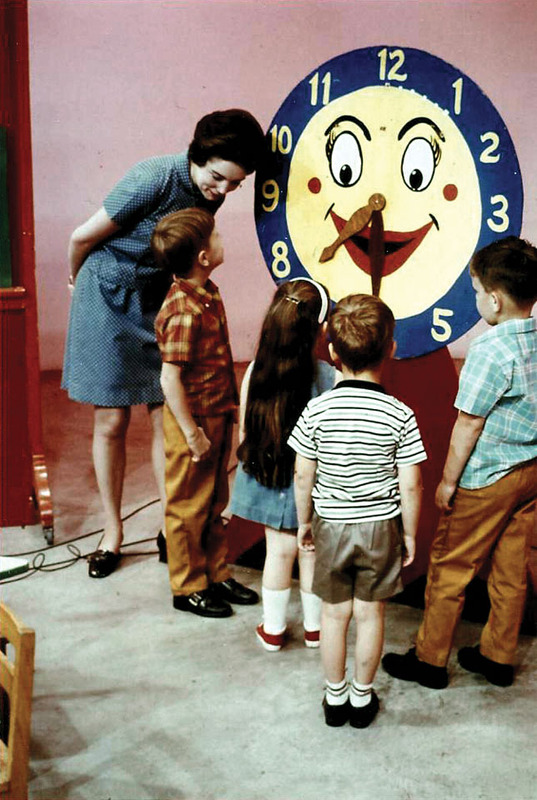 Local children enjoyed the Marcia Kling Fun Time program from the 70s. 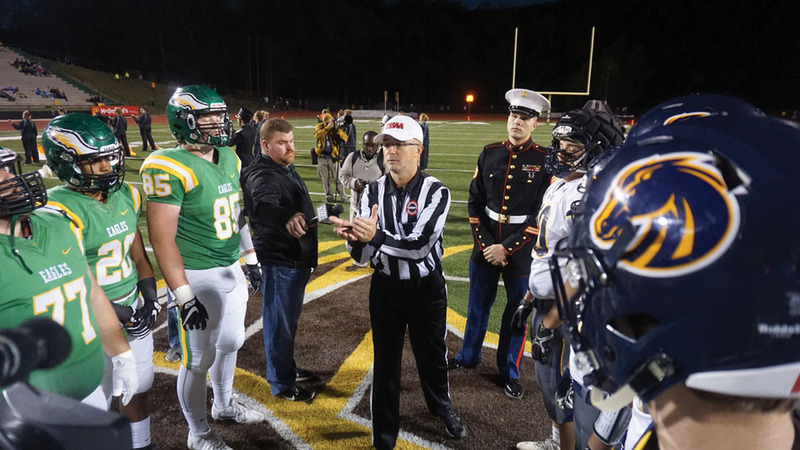 Sports Director Dave Staley heads a department that broadcasts local sporting events, including “Sideline Wrap-Up,” which showcases the local football talent in area high schools. “Dave’s Diamond Darlings” focuses on Little League teams while a complete “Scoreboard” platform lists competitive sporting events locally and nationwide. “Friday Night Rivals,” on CW each Friday night in the fall, features live high school football games in prime time and high definition. These and other regular segments provide information and entertainment. From the station’s “Made In” feature focusing on products made in Chattanooga to the “Price of Freedom” which recognizes and highlights area veterans. WTVC 9.2 is the Fox Network affiliate in Chattanooga. 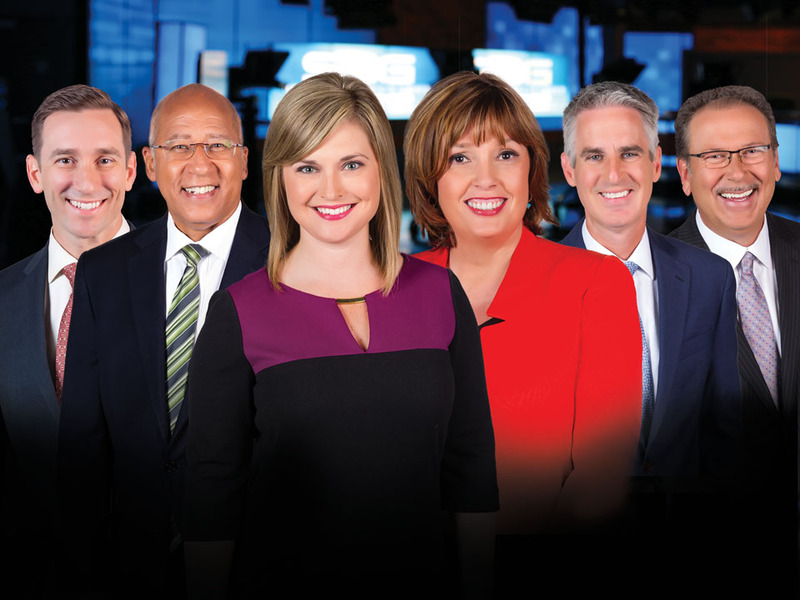 The Fox affiliate has a weekly two-hour morning newscast from 7:00 AM until 9:00 AM and a popular 10:00 PM newscast adding 13.5 hours of locally produced news. WFLI-TV, The CW affiliate, evolved from an independent co-owned WFLI AM radio station through several transformations into Chattanooga’s CW affiliate. 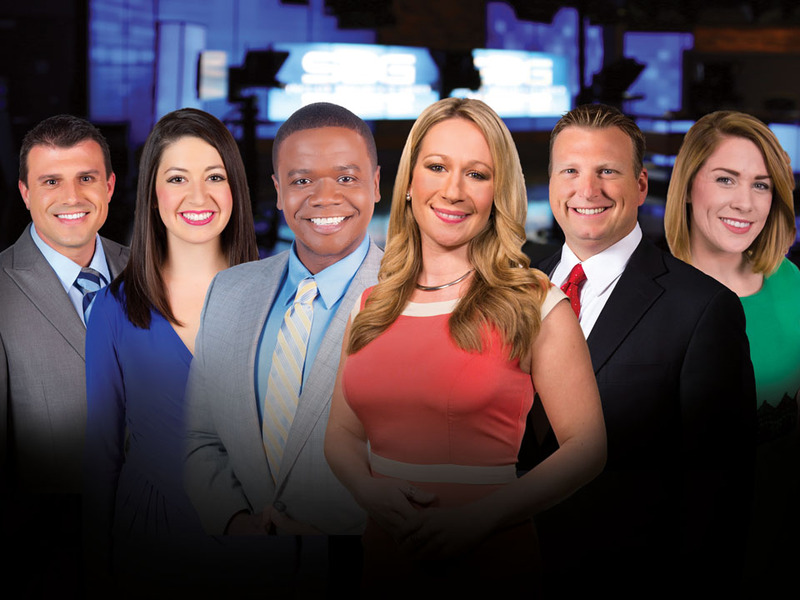 Together with the other Sinclair Broadcast Group, Chattanooga stations, they produce 44.5 hours of news per week focusing on local stories and local events. Advertisers rely on the large audiences to reach potential customers. Additionally, a full complement of digital advertising products keeps the station evolving and serving advertisers. WFLI Friday Night Rivals waiting on the coin toss. 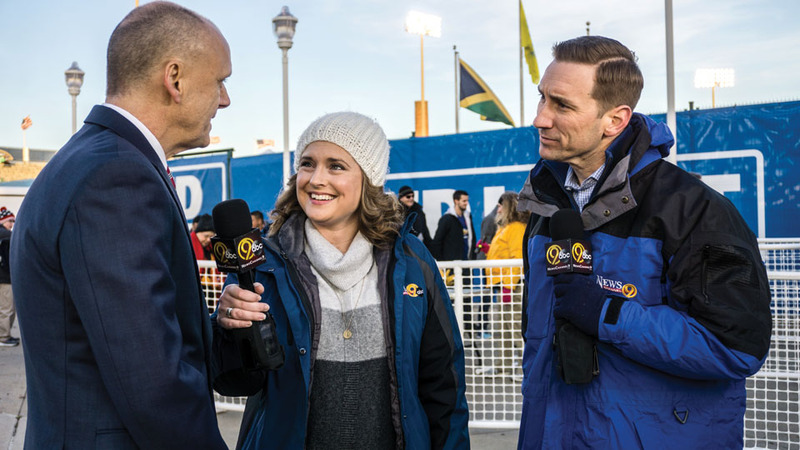 The three primary stations of Sinclair Broadcast Group, Chattanooga actively support efforts, causes, and initiatives that benefit the entire community. 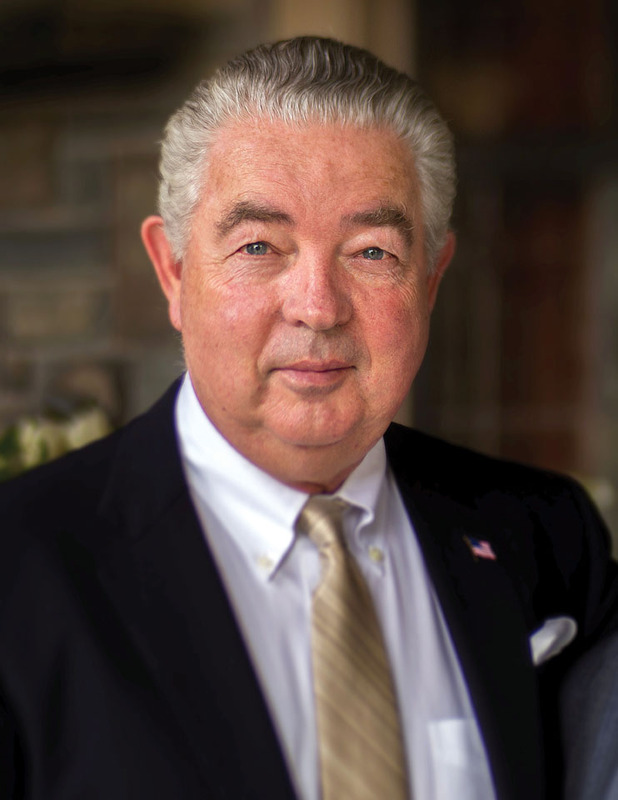 Especially important to the company’s employees and management is their support of the MaryEllen Locher Breast Cancer Center at CHI Memorial Hospital named for the station’s former WTVC anchor who battled breast cancer bravely on air for a number of years. Another recipient of the company’s philanthropy is Pink! which supports the MaryEllen Locher Foundation whose mission is to support those fighting breast cancer. 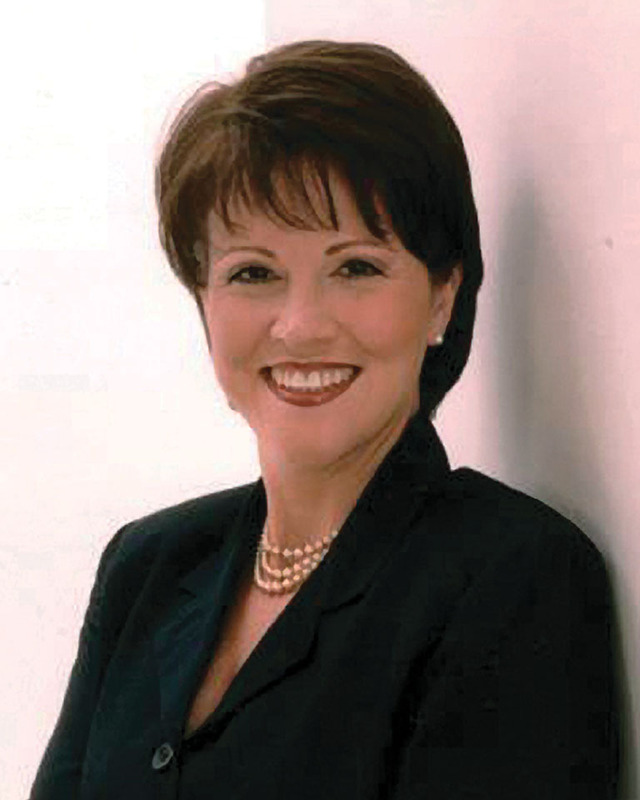 MaryEllen Locher, WTVC Anchor and founder of the MaryEllen Locher Foundation. In addition, the Coats for Kids program collects new coats for children who may not have a warm coat in the winter. Station Manager Mike Costa is a strong proponent of devising social media strategies that allow viewers to be part of the conversation. The stations conduct a local interest town hall at least once a year. Topics have ranged from youth violence to education to unionization at Volkswagen.